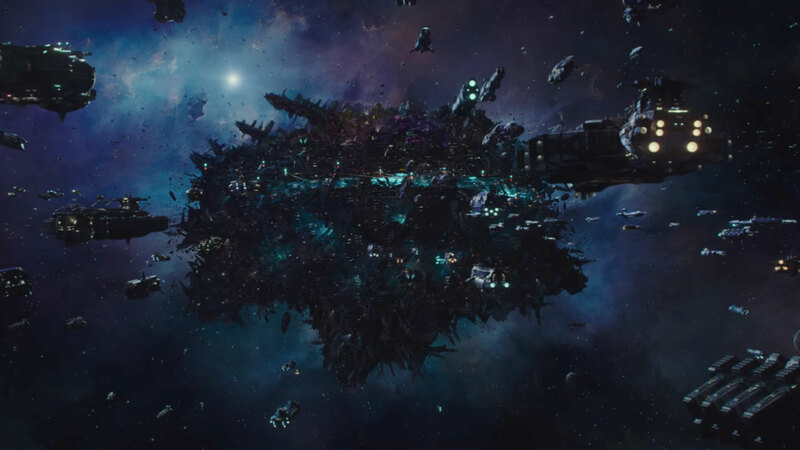 Valerian and the City of a Thousand Planets is one the biggest film productions to come out of Europe. And Lexus play a starring role. 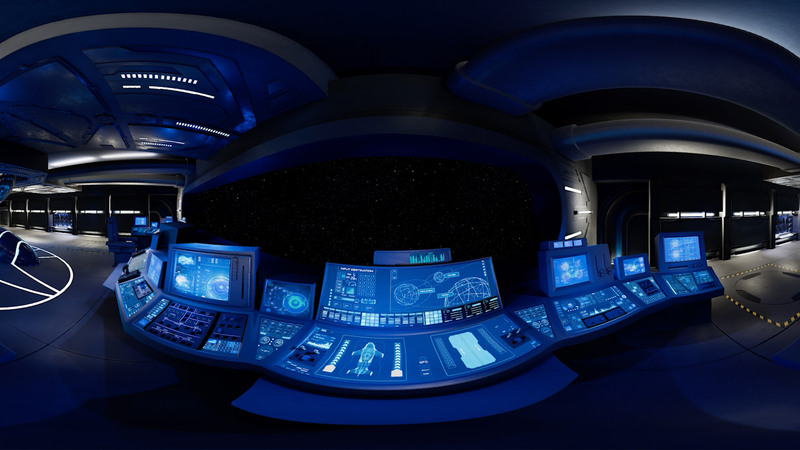 For the 2017 sci-fi film, directed by Luc Besson, the creative teams imagined a vehicle that looks at home in a Valerian world set 700 years in the future: the result is the Lexus SKYJET. 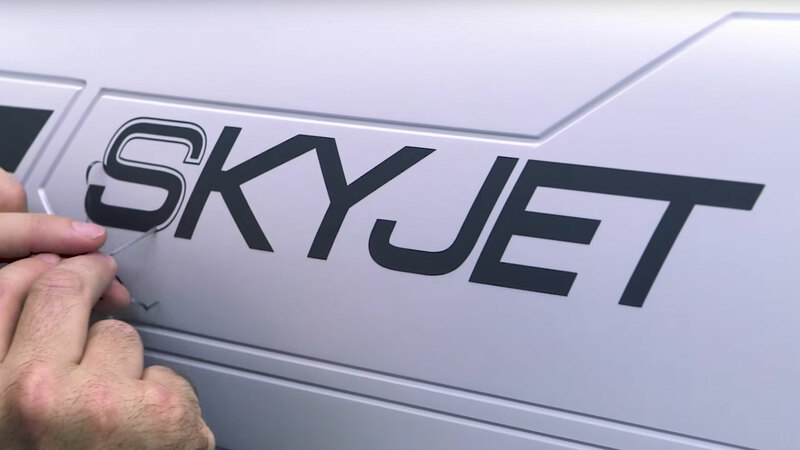 The single-seater SKYJET premiered as part of the Lexus event in Miami, showcasing our latest luxury products and lifestyle activities. 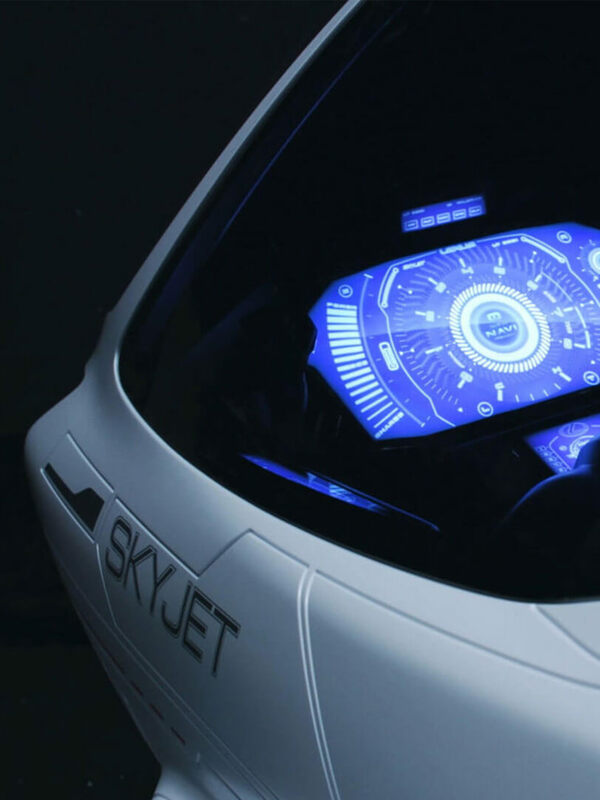 The SKYJET was created by the Valerian team with the ambition of creating a vehicle that would conceivably be around in the 28th century. 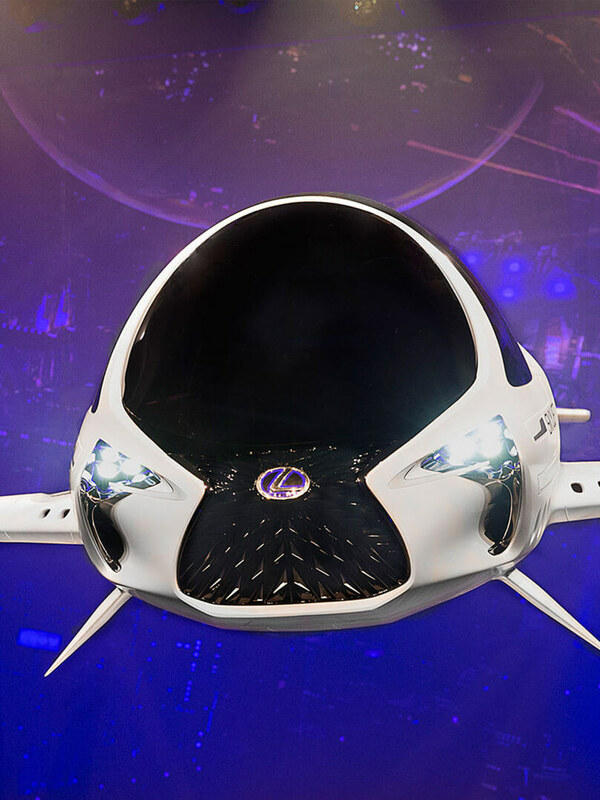 At the 2017 Lexus Lifestyle event in Miami, title star of 2017 film, Valerian and the City of a Thousand Planets, Dane DeHaan, gave the world a tantalising glimpse of what's in store, when he unveiled a replica of the SKYJET craft. 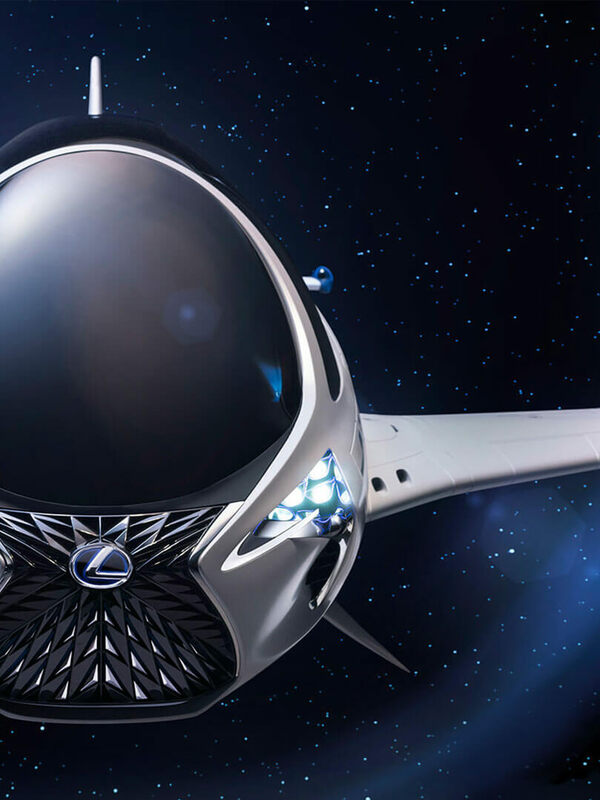 The film’s creatives collaborated with our designers at Lexus to incorporate contemporary design cues (you may recognise a few) taking adaptions of current iconic models to create the final SKYJET. The final design incorporates an adapted interpretation of Lexus’ signature 'spindle' grille, and a headlight design inspired by the hotly anticipated 2018 Lexus LC coupe's athletic and aerodynamic shape. 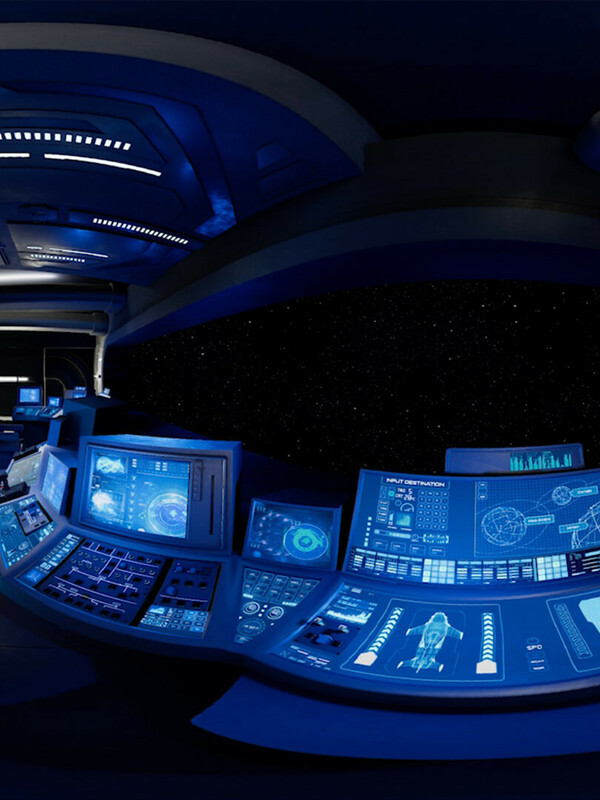 When designing the interior of the concept model, the Valerian creative team were inspired by our latest developments in AI and advanced HMI technologies. 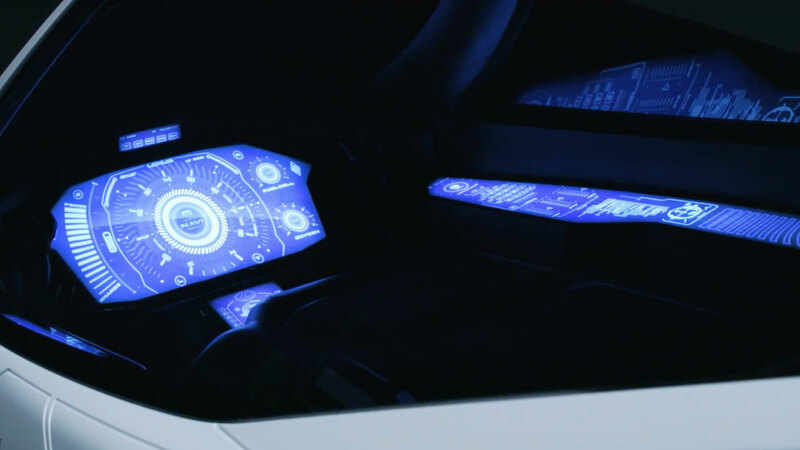 The narrative is also set to incorporate an imagined energy capsule of the future, drawn by Lexus’ work on innovative hydrogen fuel cell technology. The unveiling of the replica was choreographed to a dramatic lightshow before Dane took to the stage to talk about filming with the SKYJET and working on set with his co-star Cara Delevingne and director Luc Besson. Rooted in the French classic graphic novel series, Valerian and Laureline - visionary writer and director Luc Besson advances this iconic source material into an epic, cinematic science-fiction saga. Valerian (Dane DeHaan) and Laureline (Cara Delevingne) are galactic special agents for the government of the human territories, charged with maintaining order throughout the universe. Under a directive from their Commander (Clive Owen), Valerian and Laureline embark on a mission to the cosmic city of Alpha, an ever-expanding metropolis populated by thousands of species from all four corners of the universe. At the centre of Alpha, the city of a thousand planets, is a mysterious dark force which threatens its peaceful existence, and Valerian and Laureline must race to identify the menace and safeguard not just Alpha, but the future of the entire universe.